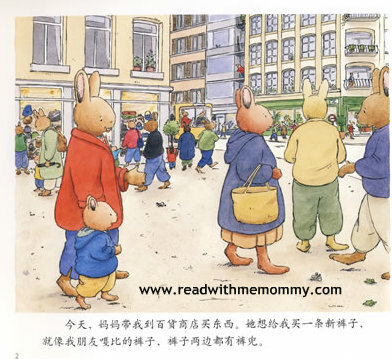 Tom, The Bunny Series is a French original, written by Christophe Le Masne and illustrated by Marie-Aline Bawin. This comes in 6 books per set. 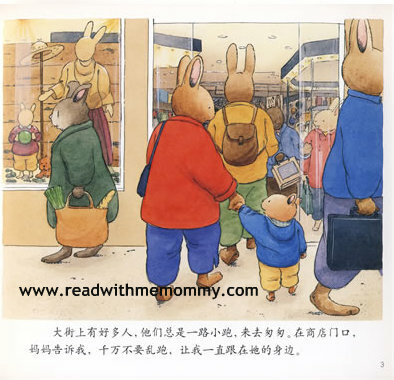 The 6 stories revolve around Tom and his encounters. 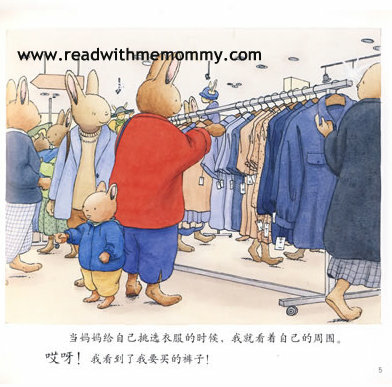 Tom is a little rabbit who lives with his parents. 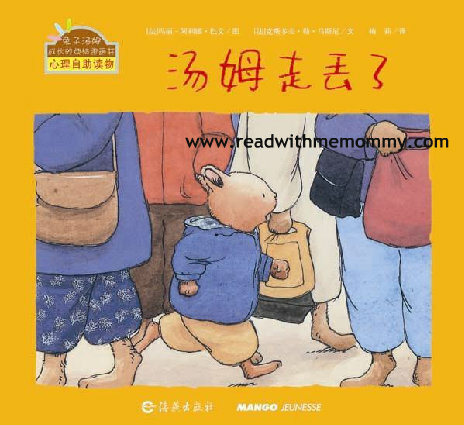 He finds himself in situations any child can relate to: the first day of school, falling sick, the arrival of a baby sister, and more. 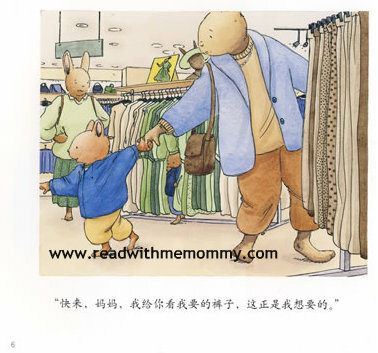 Through these simple tales, children will experience humanity and tenderness and begin to understand the delicate and difficult concepts of growing up. 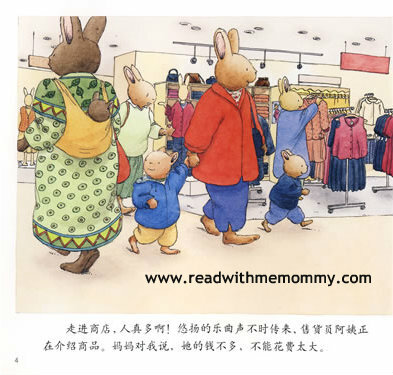 The books are in simplifed chinese. No hanyu pinyin. For self read, this series may be suitable for children from 8 years onwards.